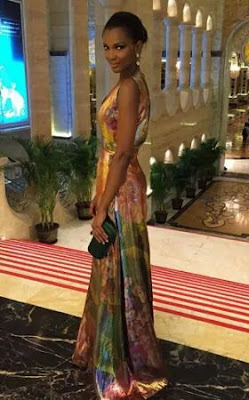 Ex-beauty Queen Stuns At Miss World Charity Gala. 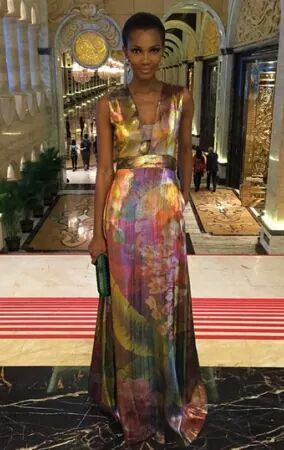 See what Ex-beauty queen Agbani Darego wore to the charity gala of the ongoing Miss World 2015 contest in China. Where the winner of MBGN 2015 Unoaku Anyadike is representing Nigeria. She is undoubtedly looking effortlessly stunning in that outfit. Some people are born as real queens, she never ages she's just looking younger and glowing each day that passes. 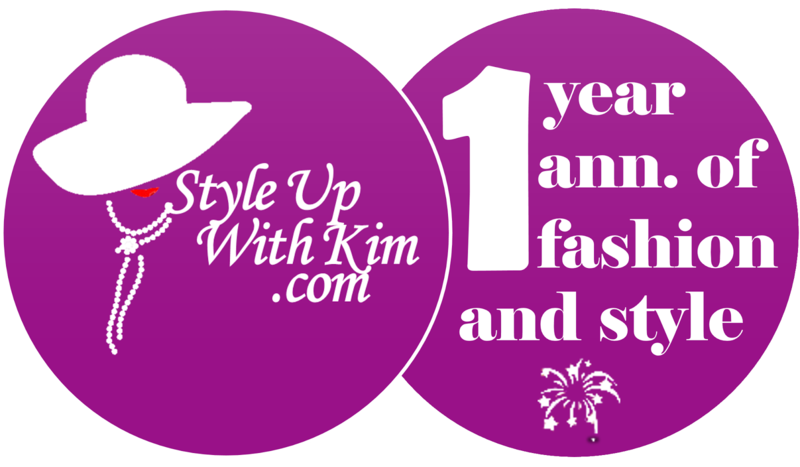 See gorgeous photos after the cut..